Find a vacation home to rent in Güssing District from our list of vacation rental properties. Campaya has over 37 vacation homes available in Güssing District, which give you the possibility to locate a unique accommodation in Güssing District which completes your check-list in search for the perfect self catering vacation apartments in Güssing District or vacation villas in Güssing District. On Zellenberg in the thermal region Südburgenland to expect on a large courtyard, a spacious and luxurious apartment for up to 4 people. Ein ehemaliges Zollhaus, das im modernen Stil renoviert wurde, an der Österreich-Ungarischen Grenze, in der Weinidylle Heiligenbrunn im Südburgenland. This traditional-style Kellerstöckl is a true gem: Formerly built as a commercial building, it has been carefully restored and adapted to the needs of its new residents. The beautiful linden tree at the gate and the Uhudler grape arbor load equal to linger. This cozy cottage near Güssing offers in this apartment up to 6 people. Treat yourself to a romantic holiday at the luxury Kellerstöckl. 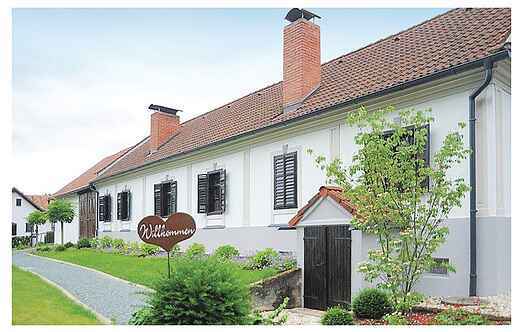 The charming, renovated Kellerstöckl from the 1950s breathes the unique scent of Southern Burgenland landscape. Sited in fields and meadows, this Kellerstöckl in Gaas in southern Burgenland. 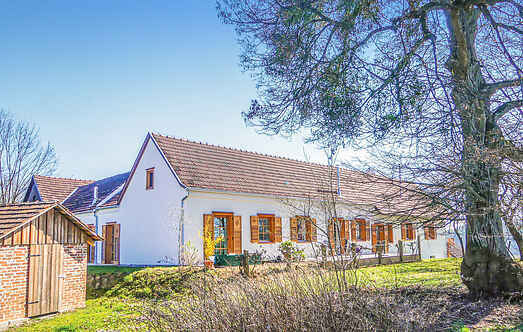 Surrounded by orchards with old trees, this southern Burgenland house with two residential units, only 3 km from the cultural city of Güssing. This small apartment in typical Burgenland farm has a comfortable bedroom, a mini kitchen with dining area and a modern bathroom and is suitable for 2 people. This typical southern Burgenland farmhouse is nestled in beautiful countryside in the hills, not far from the town of Güssing.